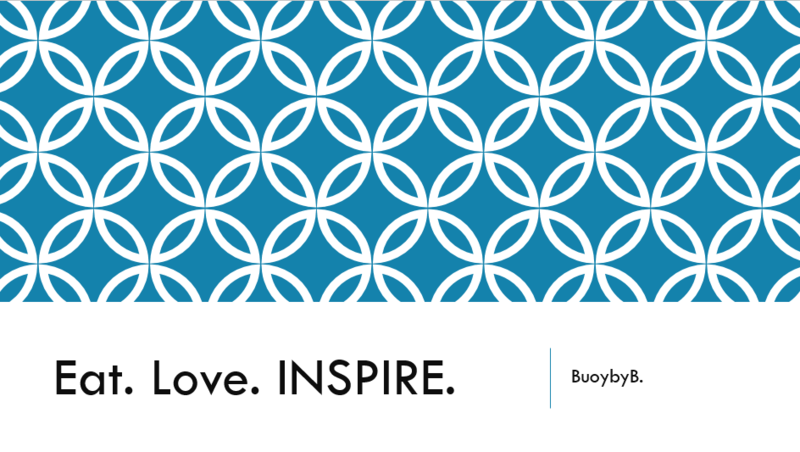 introducing the latest and greatest to Buoy. Eat. Love. INSPIRE. which will bring you decorating, fashion and hostess tips with TWO things in mind…style and saving money. I have a knack for a deal, maybe to a fault (I see my friends nodding in agreement, …or maybe it’s droning in agreement) while still showing the world some classic style, and I want to share that with you! How does it all tie together? Well, if you save money without skimping on style, you have more to give back…and maybe try a new recipe or two. It’s math. A win-win!